If you’re going to thrive in a modern business environment, then you’ll need to provide your workforce with a safe and healthy environment. To achieve such an environment, you’ll need to know about health and safety practice – and that’s what the IOSH Leading Safely course is for. The training has already proven a great benefit to a myriad of businesses. After you’ve completed it, you’ll be able to implement new practices and organisational cultures, which will protect you and your workforce against threats to safety and health. By setting a good example and pursuing effective health and safety culture from the top, you’ll be able to foster it in the rest of your business. This IOSH Leading Safely course has been designed in partnership with business leaders in order to impart the maximum value to the organisations and individuals which partake in it. Crucially, the IOSH qualification will equip participants with the skills to benchmark their current and future health and safety performance. Using this information, they’ll be able to compare themselves to global standards, and work out how to make incremental improvements which will allow them to achieve their health and safety potential. Improvements that can be made to an organisation to achieve superior performance. How is the IOSH Leading Safely Training Course Graded? Before completing the IOSH Leading Safely course, participants will use a special diagnostic tool, accessed via smartphone application. This tool will, using a series of questions, establish the current health and safety position of the learner, before presenting them with recommendations for future action. At the end of the course, the learner will put together a ‘personal action plan’, charting the shortest route between their current and ideal health and safety positions. The course will see learners use a smartphone app to access their special diagnostic tool. But this isn’t the only benefit they’ll be able to take away; with regular access to health and safety leadership, advice and commentary, learners will be able to keep abreast of developments in the industry and remain at the cutting edge of health and safety. 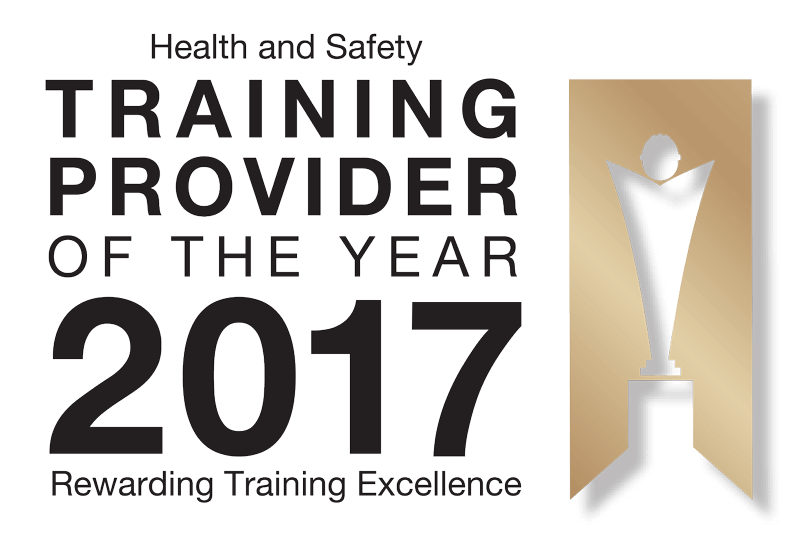 Attendees will also receive an accredited IOSH Leading Safely certificate several weeks after successfully completing the short course. How Long is the Leadership Course? The IOSH Leading Safely course lasts for around five hours, and so you’ll need to set aside an entire day.